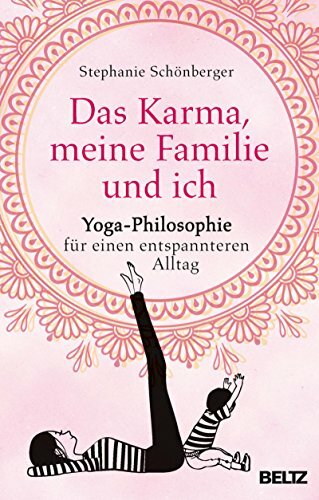 Children, chaos and career: As do many people, Stephanie Schönberger was hoping yoga would give her a counterbalance to the daily grind. But she soon realized: doing headstands is not enough to bring peace to your thoughts. It wasn’t until she discovered the fascinating world of India’s ancient yoga wisdom for herself that she experienced a lasting change in her views of the world and the way she went about things. Reflective and encouraging and peppered with a healthy dose of self-irony, she leads her readers to the road to a serene, loving interaction with themselves and the entire family.